We are blessed to have the spiritual support of the Legionaries of Christ and the Consecrated Women of Regnum Christi at our school. The priests of the Legion of Christ serve our school community by fostering in all a friendship with Christ and life of grace. Our current chaplain, Fr. Kevin McKenzie LC, focuses especially on making the Sacraments of Reconciliation and the Eucharist available on a regular basis. 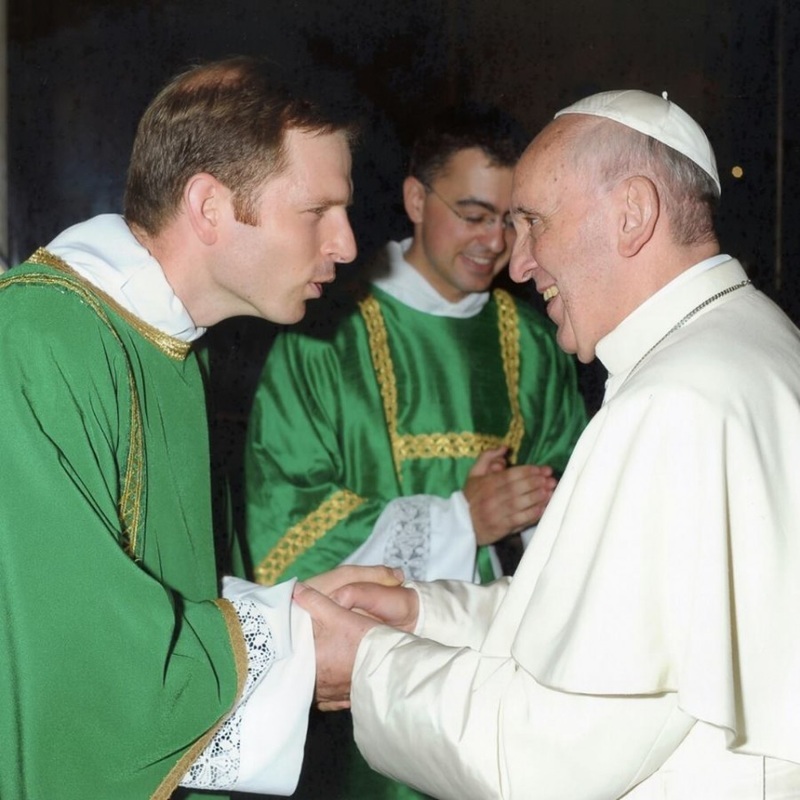 He strives to help students, staff, and parents know and love their Catholic faith. Fr. Kevin McKenzie, LC also serves as a mentor to boys grades 5 and up to help nurture and foster their relationship with Jesus Christ. Lorianne MacDonnell of Regnum Christi serves as the Family Formation counselor for Royalmont Academy. She is excited to meet with families individually or as a group to continue their families growth and love of the church. The sacraments are at the very heart of our life as Catholics, and so we seek to give our students and families the opportunity to receive them as often as possible. Royalmont celebrates Mass as a school community once a week. Our usual Mass time is Friday at 2:00pm, except for First Fridays when Mass is celebrated at 10:00am followed by Eucharistic Adoration. Adoration concludes with Benediction at 2:30pm. During First Friday Eucharistic adoration, each class spends 15-minutes with Our Lord in the Eucharist. Mass is also celebrated on Tuesdays and Thursdays at 8:35am, and Wednesdays at 7:35am. Families are welcome to attend. Students have the opportunity for confession at least twice a month. Occasionally, Father will also hear confessions for RA parents following Mass on Thursday morning. Challenge is a club for girls to grow in virtue, friendship and their Catholic faith through weekly meetings and apostolic projects. The mission of Challenge is to evangelize and transform the world by forming today’s young girls to give their very best to others so that Christian culture will prevail in the hearts of everyone they meet. Royalmont’s Challenge Club meets on Fridays after school until 5:00pm and is for girls in 3rd – 8th grade. ﻿﻿For the past 15 years, Conquest has made an impact on thousands of young boys lives as it's reached across the United States and Canada. Present in over 250 parishes and schools across the country, boys grades 5-12 grow closer to Christ through friendship, their knowledge of their faith and serving the community around them. 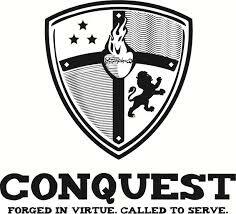 Royalmont’s Conquest Club meets on Fridays after school until 5:00pm and is for boys in 5th – 8th grade. 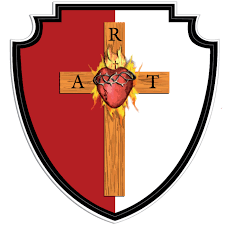 ﻿Regnum Christi (Latin for “Kingdom of Christ”) is a group, or movement, within the Catholic Church that helps people to live their faith deeply and to get involved in works of service that assist people with the hope of bringing them closer to Our Lord. Regnum Christi members are committed to support one another in the pursuit of holiness and service of the Kingdom of Christ by offering small groups, formation programs, and spiritual retreats that seek to bring people to a deep, personal encounter with Jesus Christ. Regnum Christi Ohio Valley includes members in Cleveland, Cincinnati, Columbus, and Dayton areas of Ohio; Indianapolis and Southeast Indiana; and Louisville, Lexington, and Northern Kentucky. To learn more about this Movement of the Catholic Church, go to RCOhioValley.org.